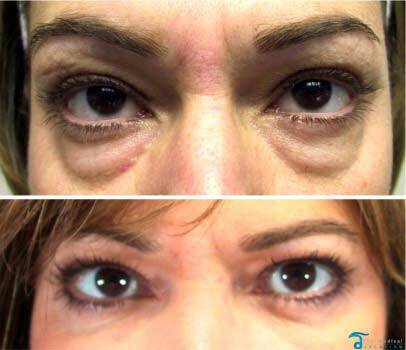 Eyelid Surgery or Asian blepharoplasty, commonly known as double-eyelid surgery, refers to a popular plastic surgery that designed to place a small pretrial crease in peoples’ eyes that are absent of having a fold. Patients typically want to look more big-eyed or bright-eyed and really want to make applying eyeliner easier too. Most Patients seeking ethnic plastic surgery and double Bleph also look to remove the noticeable puffy and tired look typically associated with a fat upper eyelid. Eyelid surgery & Asian blepharoplasty can drastically improves the appearance of upper eyelids or lower eyelids, or both. The simple treatment gives a rejuvenated appearance to the entire areas of your eyes, making you look significantly more rested and healthy. Upper Asian eyelid surgery is used to remove excess fatty deposits that appear as puffiness in the upper eyelids. Loose or baggy skin that often creates folds or disrupts the natural contour of the upper eyelids, oftentimes impairing vision. It can be treated by lifting the folds of the eyes. Lower eyelid surgery or Lower bleph can easily remove the excess skin and fine wrinkles associated with the lower eyelid. 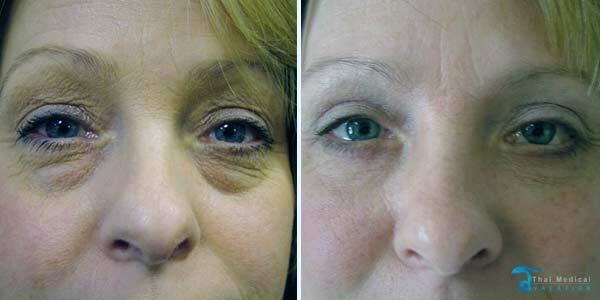 Under eye Bags can also be corrected using the same techniques. 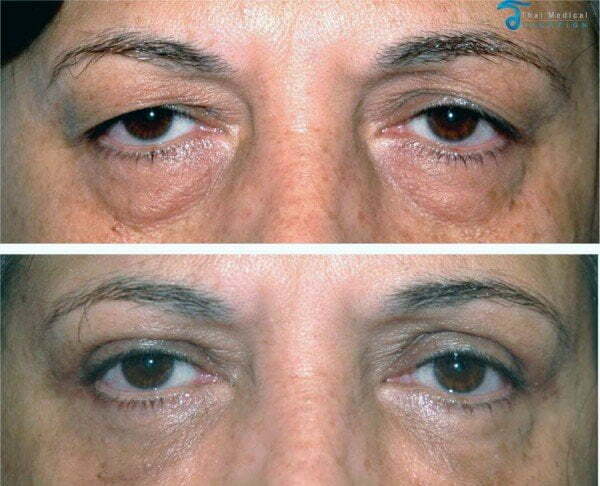 Lower eyelid surgery can easily correct undesired droopiness of the lower eyelids, allowing the showing of the white area in the eyes below the iris (colored part of the eye). An Asian Eyelid surgery procedure is usually only performed on adult men and adult women who otherwise have a healthy facial tissues and muscles and those who have realistic goals for the improvement of the upper &/or lower eyelids and surrounding areas. • Individuals without serious eye conditions are a prerequisite for asian eye surgery. Incisions for the asian eyelid surgery are made along the line creases of the upper eyelid and maybe along the outer-lower rim of the eye’s. 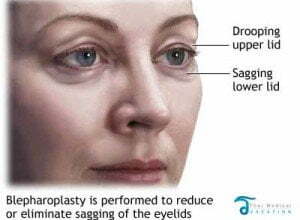 The surgeon may also perform a transconjunctival blepharoplasty (when removing fatty tissue only, not skin) with a small incision inside the lower-rim of the eye’s skin (mainly for eye bags and the excess fatty tissue removal only). These minor incisions often only reach the outer lying corners of the clients eyes. The surgeon then begins to break up the fatty tissue and muscle area from the skin so that excess skin tissue, fat, or muscle may be removed. The entire asian eyelid surgery procedure leaves absolutely no visible scars since its hidden safely within the natural creases of the upper & lower eyelid. Asian Bleph is often performed under local anesthesia (sedated, numbed, but awake) in an outpatient center, doctors office, or hospital. General anesthesia (put to sleep) may also be used for multiple treatments or requested at a nominal cost. Thai Medical encourages all our patients to openly discuss the types of anesthesia with your actual doctors and anesthesiologist and can help arrange that at the appropriate time. The entire surgery takes between 1-3 hours depending of the areas and locations being treated. Patients return home typically within hours of the surgery. Stitches from are removed about one week after surgery. Slight bruising and swelling will continue to reduce after the stitches are removed. Thai Medical recommends a good pair of sunglasses and sunblock for a week to ensure great results. Usually our patients can resume all regular activities after about ten days. Strenuous physical activities such as weight lifting, bending, or heavy exercise can be resumed after about 18 days. TMV can provide our clients with detailed follow-ups to assist your recovery and holiday in Thailand. If you have any questions or concerns for us, please read our pre and post-surgery guidelines or contact us and let us know and we will gladly schedule an appointment with the doctor via phone or email. For Double Bleph surgery, TMV recommends a 5-7 night Thai Medical holiday. 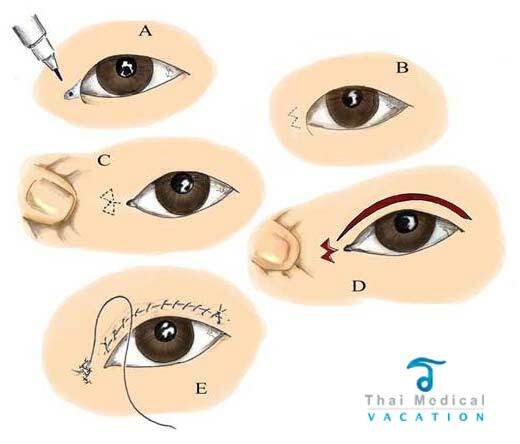 For non-surgical eyelid correction we recommend 2-3 nights total in Bangkok. This should allow proper healing and care and check-ups throughout your trip.